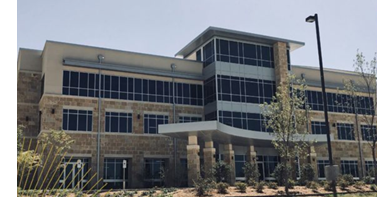 ​ ​SOUTHLAKE – A 48,600-sf, three-story Class A medical office building called Chapel Crossing will open fall 2018 at 245 W. SH 114. The building recently completed construction. ​​The first practices include Irving Orthopedic & Sports Medicine, Dallas Plastic Surgery Institute, Aesthetic Specialists, and ATI Physical Therapy.